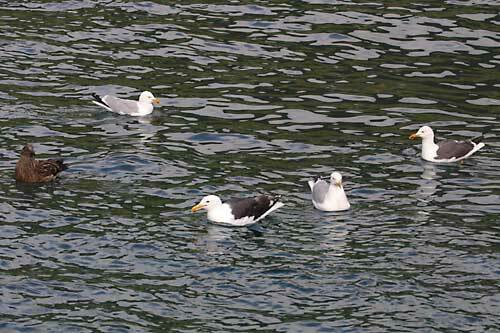 This picture is also on our page with the Lesser Black-backed Gull. Which one is correctly placed? 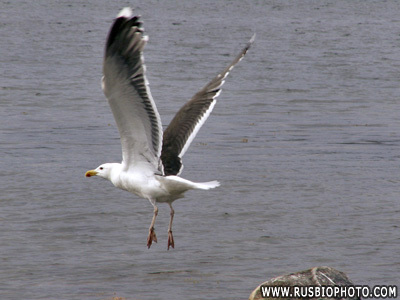 and less powerful and their dark grey backs are a few shades paler than the black in their wing-tips. of white in the tips of the wings. 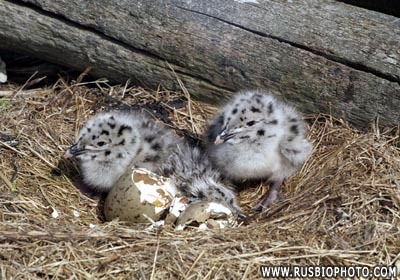 their first winter when neither species has started to acquire the diagnostic mantle colour. have consistently dark brown wings without a pale area in the inner primaries. 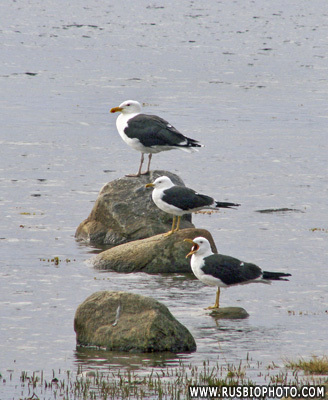 a Lesser Black-backed Gull and a Great Skua. Iceland and on the east coast of North America as far south as North Carolina. 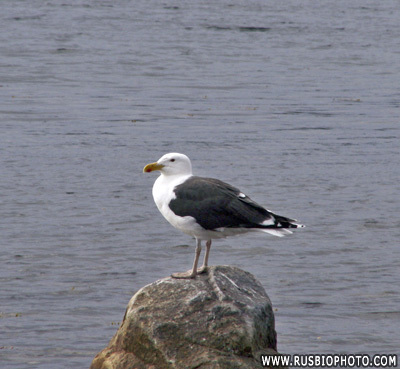 It can be confused with Lesser Black-backed Gull, Larus fuscus. the trailing edge of the wing as well as larger white "windows" at the wing-tips. 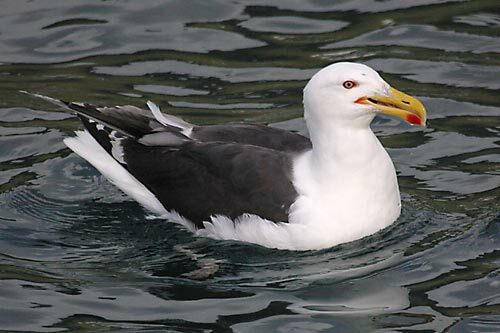 These translate into large white spots when the bird is at rest. Puffin Fratercula arctica by stabbing them with their massive bills and shaking them. The bird has been seen feeding off a dead sheep.